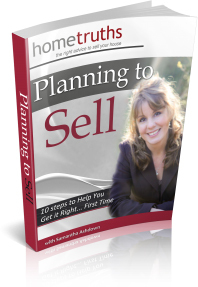 Over 100 pages of essential planning and selling advice for home sellers. 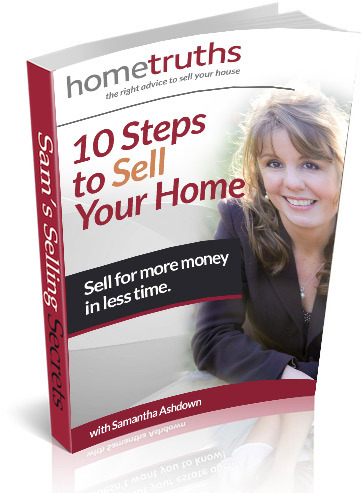 The book contains 10 chapters, helping you take control with a step-by-step guide to preparing our home for a professional sale. Research your market. Know the true value of your property. Give your house”kerb appeal” and sell for a price that puts a smile on your face. See our other guides below.. So you’ve decided to sell your house and are wondering how to go about it? Great! You’re in the best possible position to do it right – first time. By taking these steps one at a time, you’ll ensure that you launch your property to the market with a bang, and get those buyers to take notice. As the viewings dwindle to only one or two a month, your enthusiasm has waned and you’re beginning to wonder what else you can do. Before you drop the price, change your agent, or repaint your living room, take a look at our Home Selling Checklist to make sure you have all bases covered. Been trying to sell for several months, or even years? Our record at HomeTruths is a beautiful Georgian home in Chichester that had been on the market for a staggering seven years! 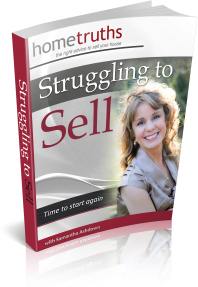 It’s not at all uncommon for frustrated sellers to contact us after two or three years on the market.